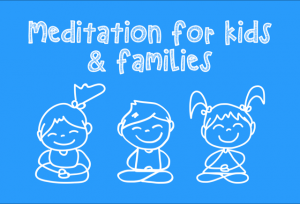 Twice a month, our Sunday morning class welcomes kids and their parents to join a special time dedicated to meditation and cultivating positive qualities such as inner calm. 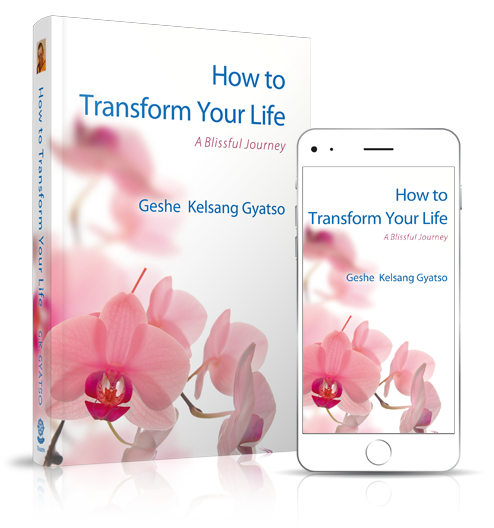 The class will teach children practical methods for managing challenging situations at school, at home or at play by applying Buddha’s teachings. Come share in the fun!